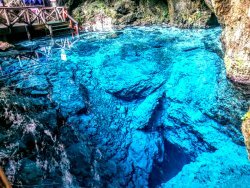 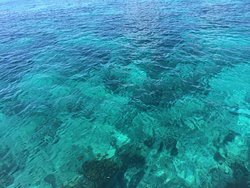 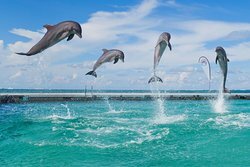 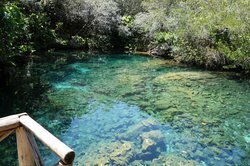 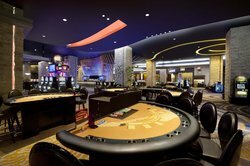 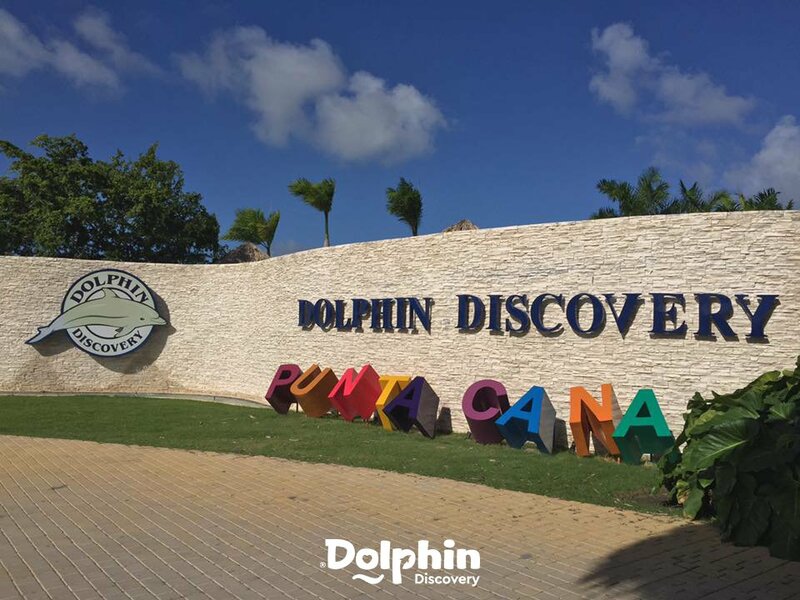 Uzyskaj szybką odpowiedź od pracowników i klientów obiektu Dolphin Discovery Punta Cana. 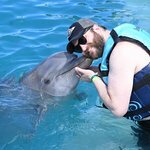 Is it possible to pay more and have a film from swimming?? 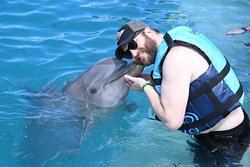 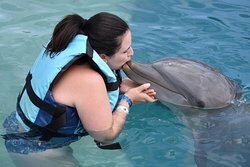 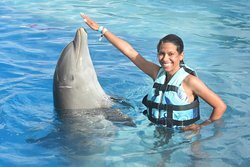 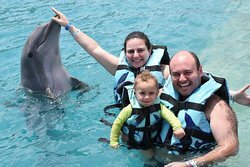 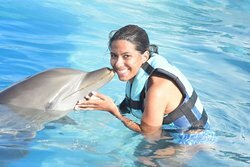 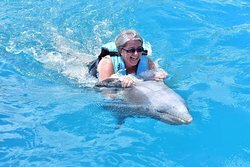 Dear traveler, Many thanks for your interested in Dolphin Discovery Punta Cana. 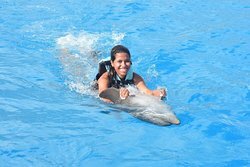 We have photo packages available at our facilities, for additional information we invite you to visit our official webpage where an on line agent will assist you. 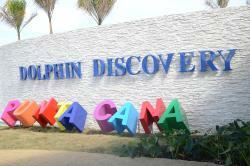 Looking forward to welcome you soon at Dolphin Discovery. 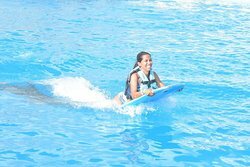 Best regards!